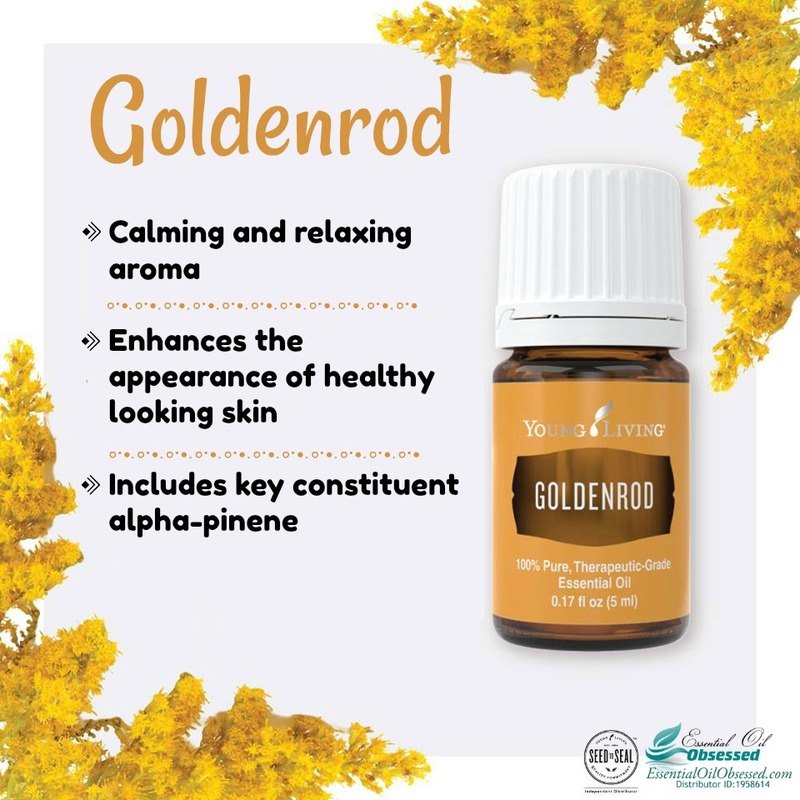 Egyptian Gold™ contains ancient biblical essential oils that can be used to enhance moments of devotion and reverence. 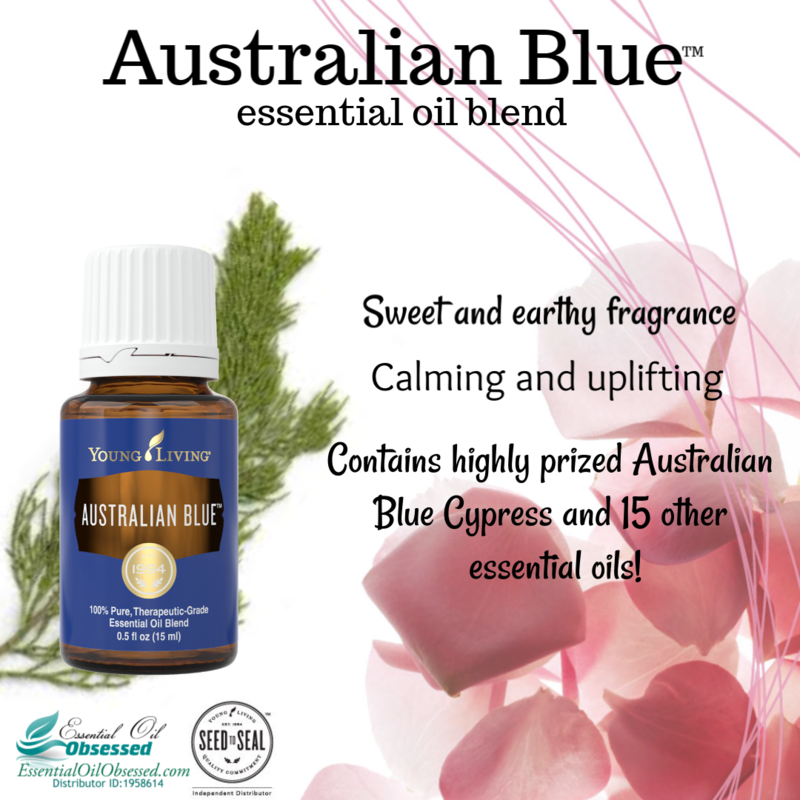 This blend features an inspiring, uplifting aroma and is commonly used for spiritual wellbeing. 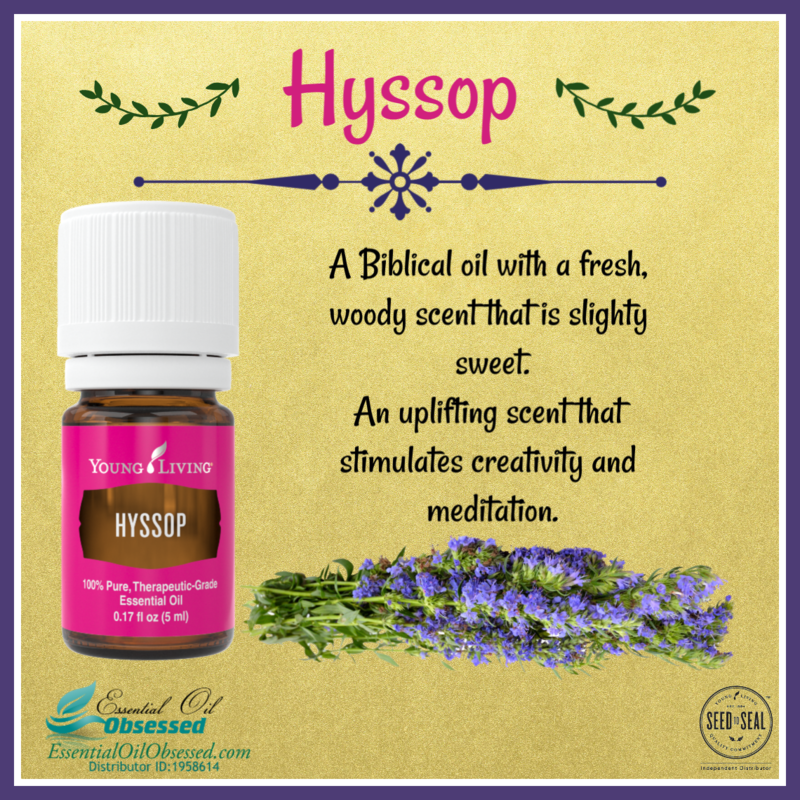 Formulated with the most valuable essences historically used in ancient Egypt and Europe, this luxurious aromatic essential oil blend includes Frankincense, Myrrh, and Hyssop among other oils designed to enhance your spiritual awareness. 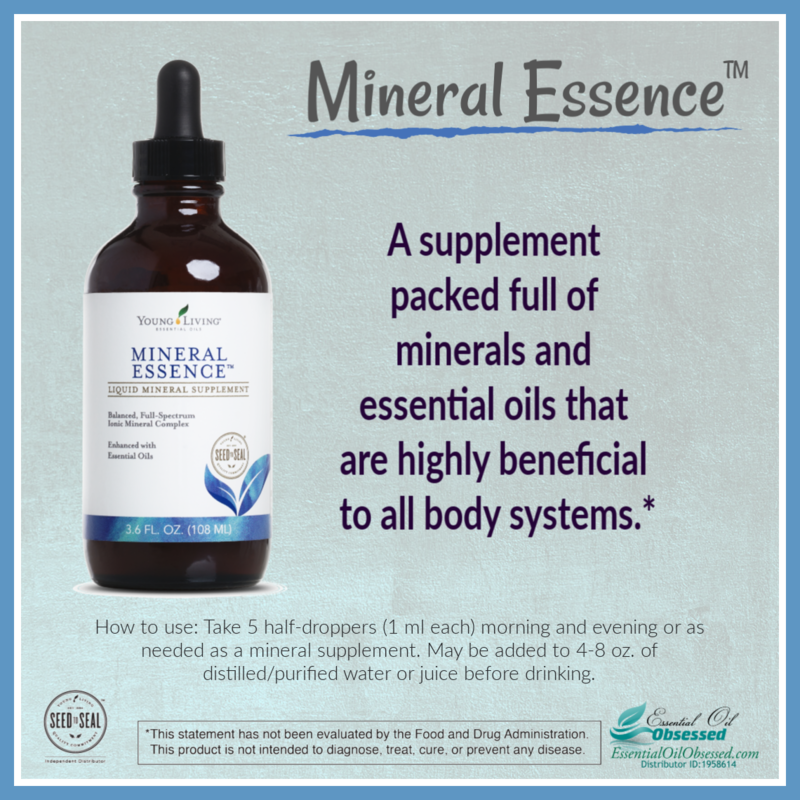 Apply topically to enjoy the skin enhancing & beautifying benefits. Apply a few drops directly to feet and massage withV-6™ Vegetable Oil Complex. The two essential oil blends that are a must have during the winter months are Thieves essential oil blend and ImmuPower™. Many of us oilers like to alternate use of these blends during the season. ImmuPower is a powerful blend of essential oils with an aroma that encourages positive energy and provides a protective haven. 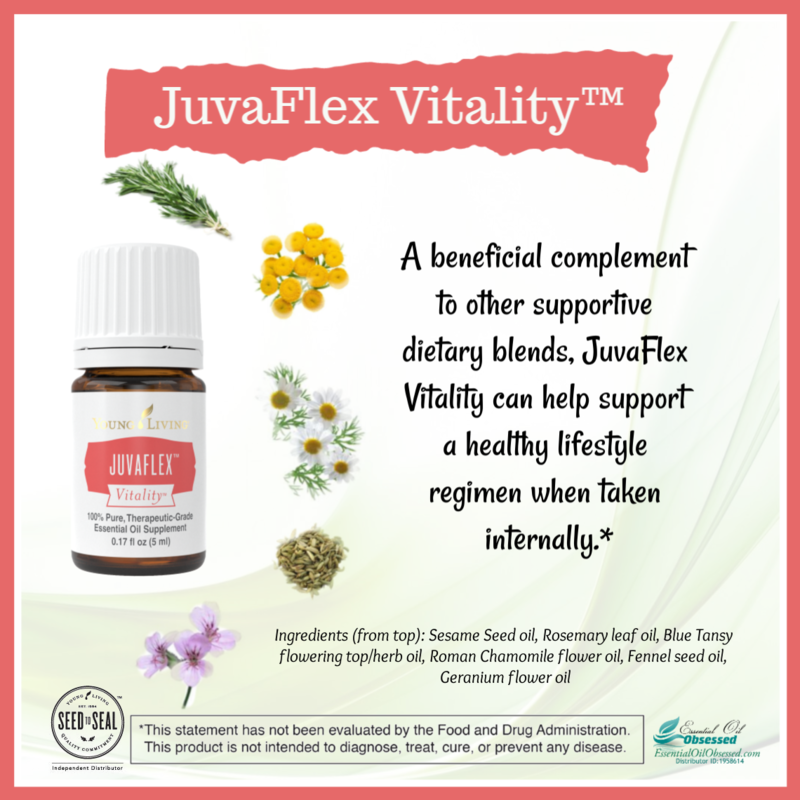 It contains many powerful essential oils, including Hyssop, Mountain Savory, Cistus, Camphor, Frankincense, Oregano, Clove, Cumin, and Dorado Azul to support your body’s natural defenses. Diffuse around your home during the fall and winter months. Apply topically on your feet and chest. Dilute and create a roll-on to use topically on your kids at night before bed. Apply on the bottoms of feet throughout the day. Making the decision to chase your dreams can be a scary one. But one thing is for sure – if you don’t chase your dreams, you are never going to catch them. What do YOU dream of and how can you get there? Write it down: The first step is to identify your dream. Is it getting into a house? Advancing your career? Going back to school? Having children? Starting your own business? Whatever it is, write it down so that you can create an actionable plan. Assess your situation: Where are you now and where do you need to be, not just financially but emotionally and spiritually. Make a list of goals: If your goal requires an initial investment, create a goal to save X amount of dollars in X amount of time. If you were to siphon $100 out of your paycheck every 2 weeks, you would save $2400 over the course of a year. What would you need to give up to get you there? Maybe you need to cut back on your morning Starbucks or your evening margaritas. Maybe you need to cut back on how often you go out to eat? Maybe you need to curb your shopping impulse. Whatever it is, make a plan and write it down. That way you are more accountable for attaining your goal. Create your plan: Say your goal is to own a home. You’ve written down goals of taking real estate courses, saving money and looking for a house. But now put it all together into a PLAN. You can’t take the courses until your save the money. And you can’t look for a house 2 years before you are ready to buy. Make a plan to get you there. Set up bank to automatically withdraw $100 per paycheck into money market account. Special programs available for first time home buyers? How much of a down payment is recommended? What is the best neighborhood for crime? for schools? etc. While your are creating your plan, use Young Living’s Dream Catcher essential oil blend for inspiration. With lingering citrus scents, grounding accents of Juniper and Blue Cypress, and floral notes of Ylang Ylang and Jasmine, this complex aroma is ready to support you in your daily quest to catch your dreams. Dab it on your neck as a personal perfume, or plug in your diffuser and add Dream Catcher to support an atmosphere of inspiration, innovation, and artistry. Dream Catcher essential oil blend was formulated by D. Gary Young with your creativity in mind. He wanted a way for you to chase after your dreams without the burden of negative thinking. This blend’s complex aroma will support an environment where ideas flow and the imagination blooms. 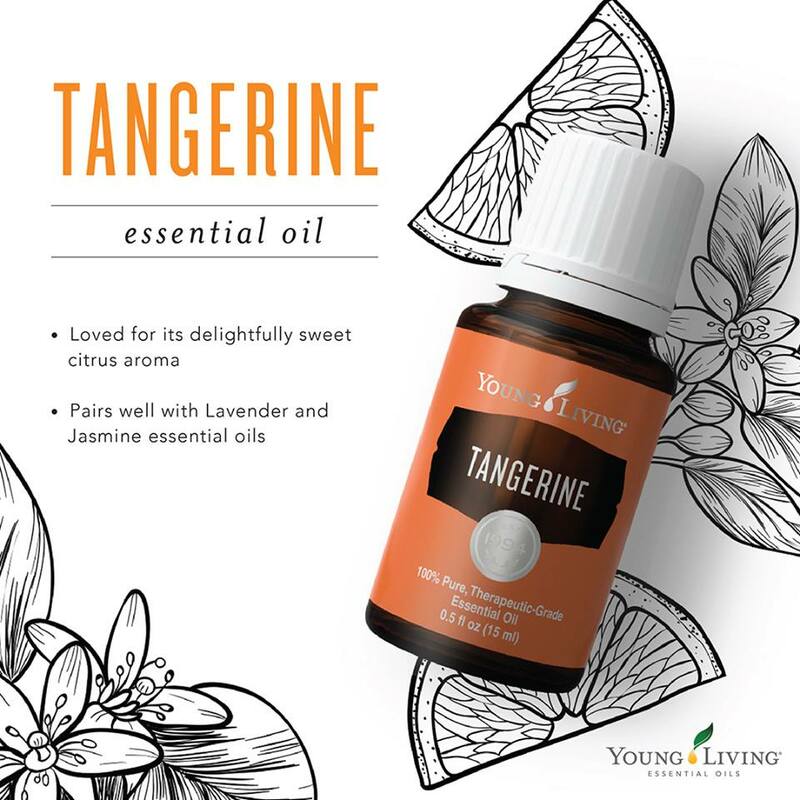 All essential oils in this blend meet Young Living’s industry-leading Seed to Seal® quality commitment and represent the best of nature. 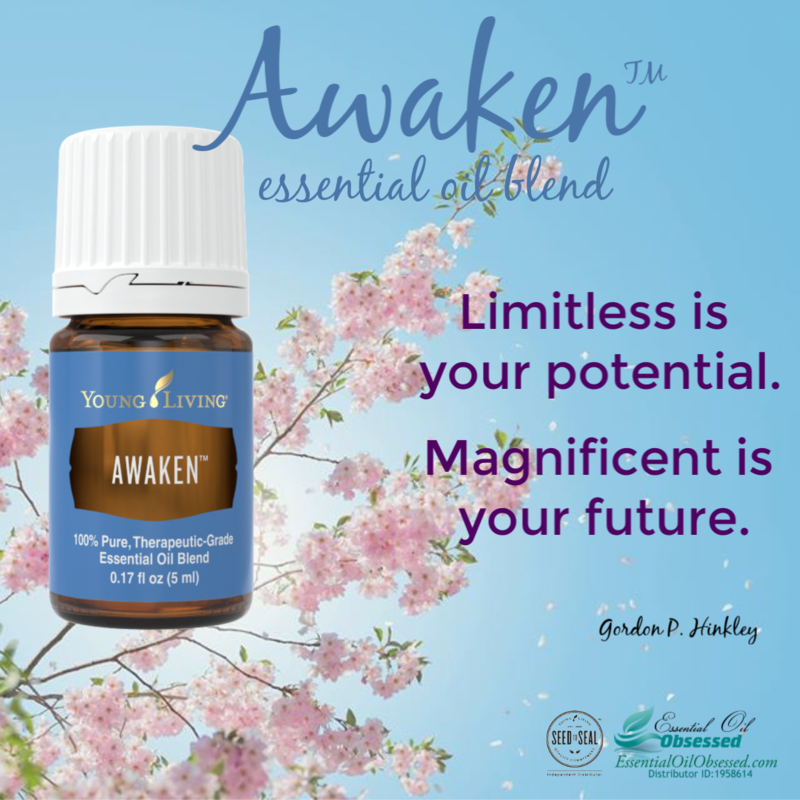 Apply topically on your forehead, ears, and neck to gear up for a day of pursuing your dreams. Use during meditation or in saunas to promote feelings of inner strength. Diffuse to create an environment of spiritual and emotional grounding. Formulated by D. Gary Young, CardioGize supports healthy heart function and blood circulation and may promote a higher quality of life. 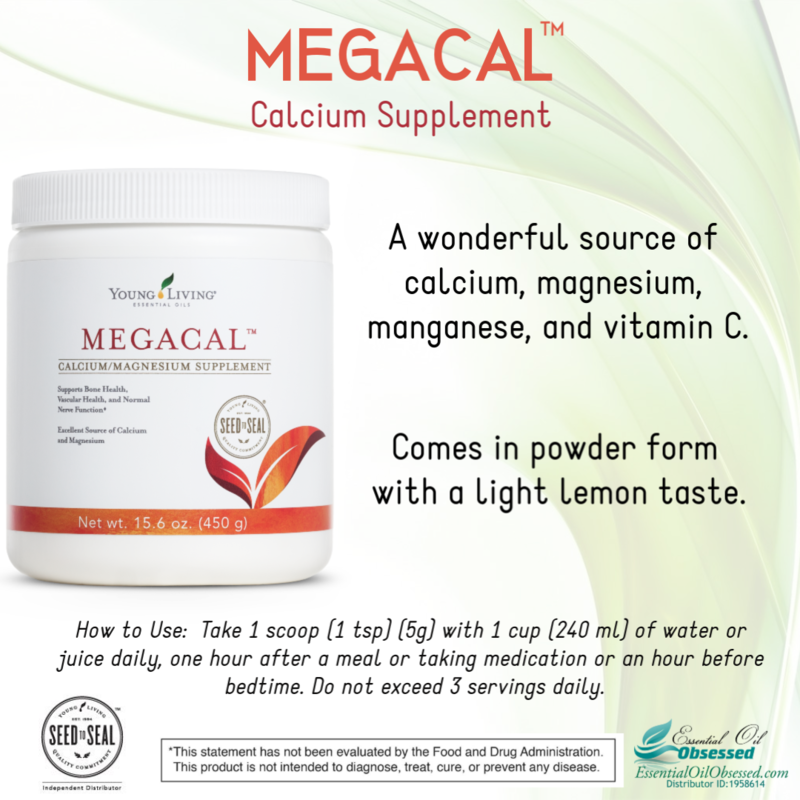 * This supplement uses the proper synergistic ratio of CoQ10 and selenium, while garlic and CoQ10 provide antioxidant properties and vitamin K2 supports healthy vascular system function. 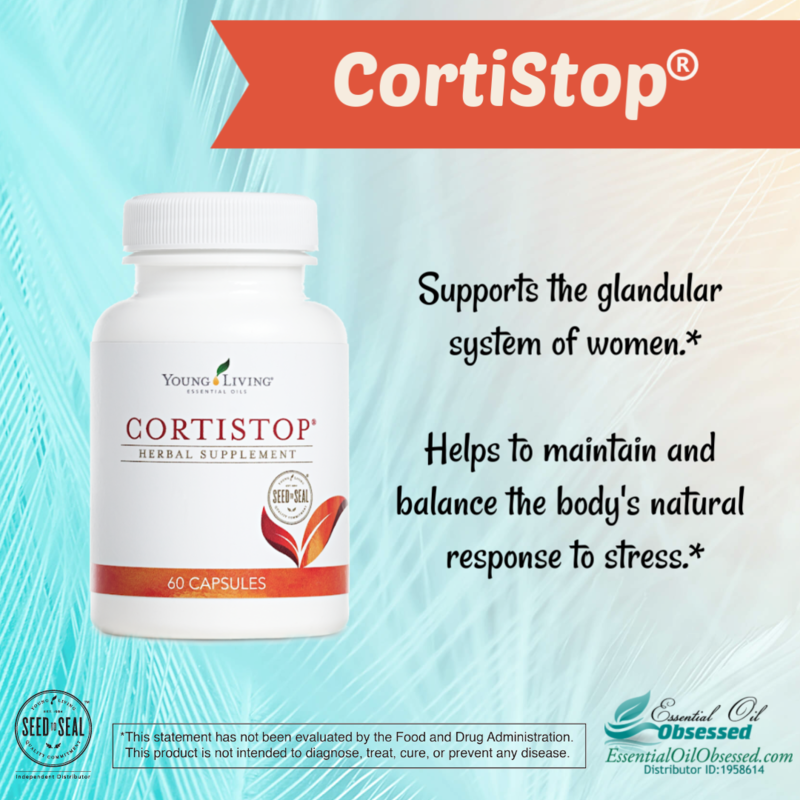 * CardioGize also includes astragalus, dong quai, motherwort, and hawthorn berry—all used traditionally for cardiovascular support—making it a great addition to the daily herbal supplements in your routine. Your heart is a power machine that pumps blood and oxygen to your entire body; it keeps your organs nourished and actively working. 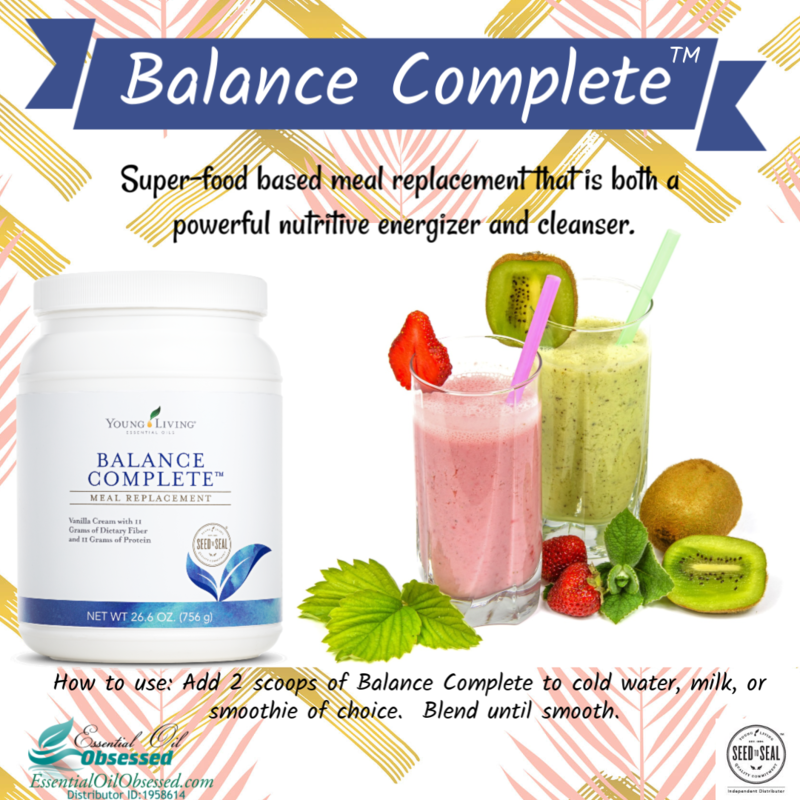 A healthy heart is key to your overall wellness! I have been doing my own investigating about heart conditions worldwide, but especially in America, and was amazed when the data showed the deficiencies to be very similar all over the world. I wanted to conduct research and study herbs used in different countries that particularly give strength, energy, and good nutrition for normal heart function, so we had many herbs shipped in. How to use: Take 2 capsules of CardioGize any time of day to support your healthy lifestyle. Best taken with food.